Why Dual Language Schooling, provides the justification and research foundation for why the individual and/or community chooses dual language education. 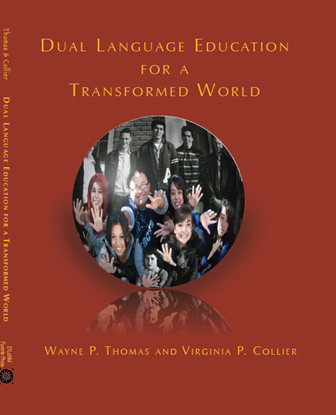 As their fourth book in the series, Drs. 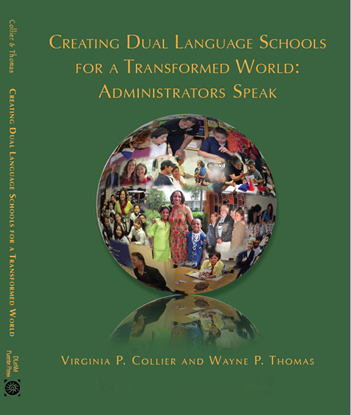 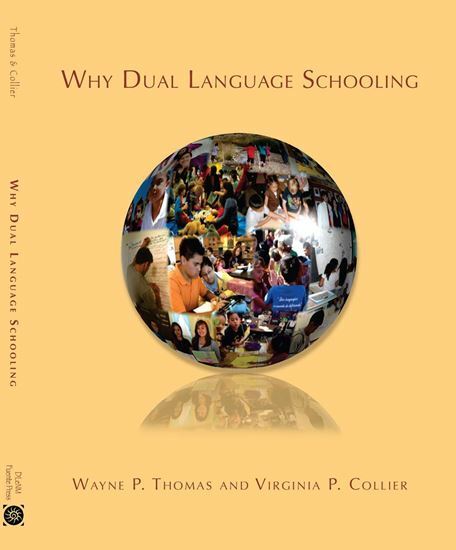 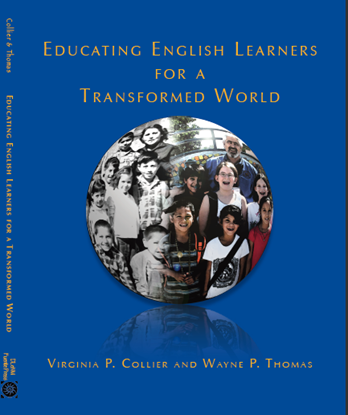 Collier and Thomas share a foundational knowledge and experience with every family, board of education, business and community member who seeks to understand the exciting promise of K-12 dual language education.